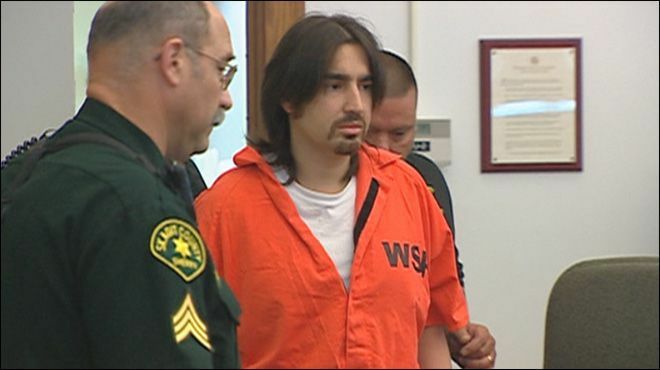 The state of Washington has agreed to settle a wrongful death lawsuit filed by the families of several individuals who were killed by Isaac Zamora, a mentally-ill man who went on a shooting spree in 2008 that killed six people, including a sheriff’s deputy. According to news reports, the 29-year-old Zamora was described by his family as a mentally disturbed man with a history of violent offenses. Zamora began a deadly rampage in the town of Alger, Washington in Skagit County where he killed Anne Jackson, a sheriff’s deputy who was responding to a disturbance call at the Zamora family residence. After killing Jackson and another unidentified victim during a confrontation at the residence, Zamora left and killed two construction workers and another man at a house nearby the original scene of the confrontation. Finally, Zamora fled in a vehicle down Interstate 5. After a lengthy police chase, Zamora ended up at a rest stop where he inexplicably killed another innocent motorist. In all, the episode lasted two and a half hours and left six people dead and at least four more wounded. Reports regarding Zamora’s rampage revealed that he had been released by the state Department of Corrections (DOC) shortly before the killings after serving time for a felony drug conviction. When the DOC released Zamora, he was mistakenly classified as a nonviolent offender, despite the fact that his family considered him mentally disturbed and violent. In November 2009, Zamora was tried for his crimes and pleaded guilty to 18 counts, including aggravated murder. He was sentenced to life in confinement, and was initially confined to the Western State Hospital for the mentally ill before being transferred to a state prison in 2012. The circumstances regarding the Zamora case are quite similar to another wrongful death case involving the DOC’s misclassification of potentially violent offenders, which was handled by Davis Law Group, P.S. In that case, a violent offender by the name of Virginia Christine Ramsey was involved in a high-speed chase with police before crashing into a vehicle with three innocent civilians inside. One of the passengers in that car was killed by the impact of the crash, while his girlfriend suffered a traumatic brain injury. It was later discovered that Ramsey was under the supervision of the DOC at the time and that there had actually been a warrant issued for her arrest. Despite concrete knowledge of where Ramsey was, the DOC failed to apprehend her and therefore allowed her to roam the streets free and cause the unfortunate accident that killed Doug Simmons. These two cases are prime examples of the responsibility that entities such as the state Department of Corrections have and their duty to protect innocent civilians from violent offenders. 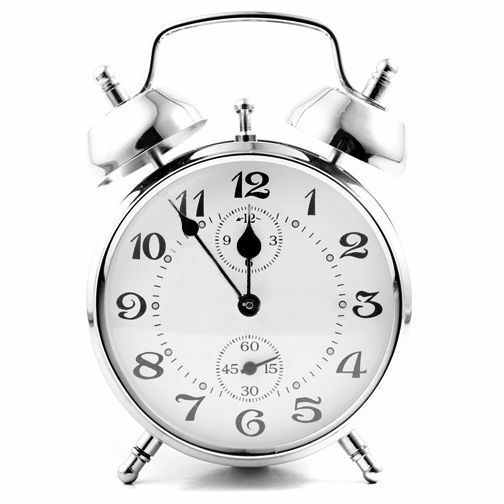 Posted on 01/04/2016How did 3,200 Washington prisoners get released too early?